2006 / Betacam / 28 min. This is a tragic story of children who, during Second World War were taken from their families and kept in the Gross Rosen concentration camp. 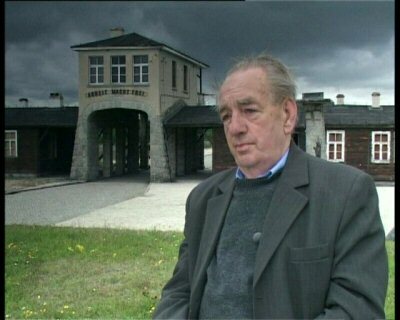 At the first day in the concentration camp, Zenek was looking for food in the rubbish dump near the crematorium. He was caught by a member of the S.S. who warned Zenek to be killed… The threatened crying boy returned to the shed. At this time Zenek was only 14 years old. Zenek’s story and a few others who are a little bit older are the main subject of film.